Rev. 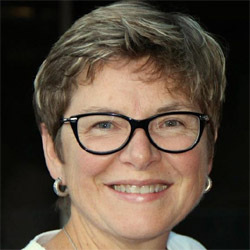 Cathy Alexander; Washington, D.C. (USA), serves MCC of Washington DC as the Minister of Congregational Connections as well as the Network Leader for the Eastern Network. Cathy has a passion for living worship, music, theology and learning. 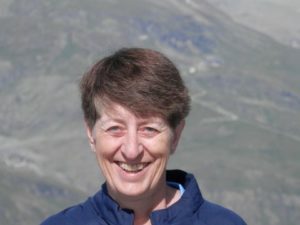 She is actively involved with MCC at both the local and denominational levels from leadership retreats to serving on denominational teams, most recently as chair of the MCC Governing Board Nominating Committee. She is a graduate with honors from Wesley Theological Seminary in Washington, DC, and has served as a contributor to the MCC Theologies Team Holy Conversations. 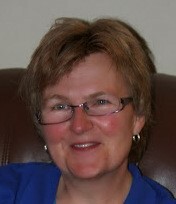 Cathy enjoys singing, small group conversations, playing the guitar and traveling. Rev. Dr. Kharma Amos serves as the Associate Director of Formation and Leadership Development for MCC. 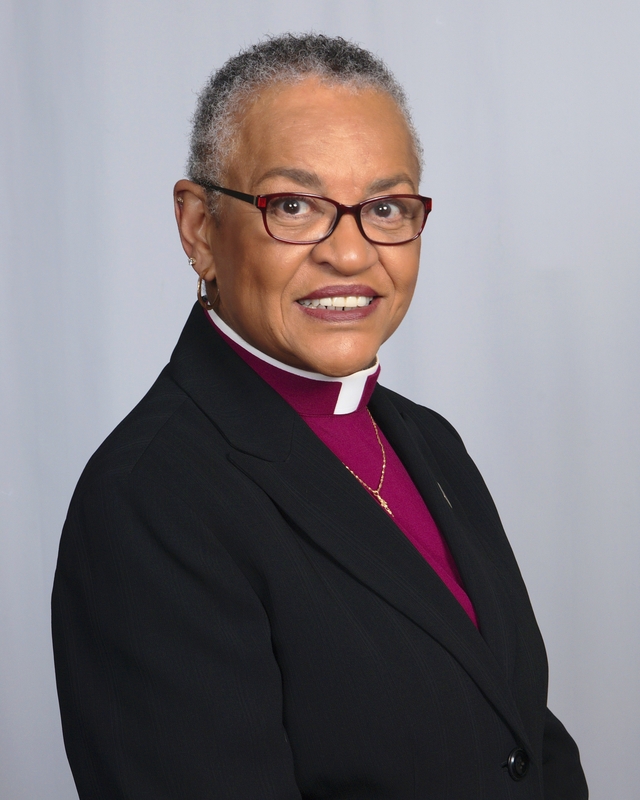 Prior to beginning this work in November of 2011, she served as the Senior Pastor of the Metropolitan Community Church of Northern Virginia for nine years. 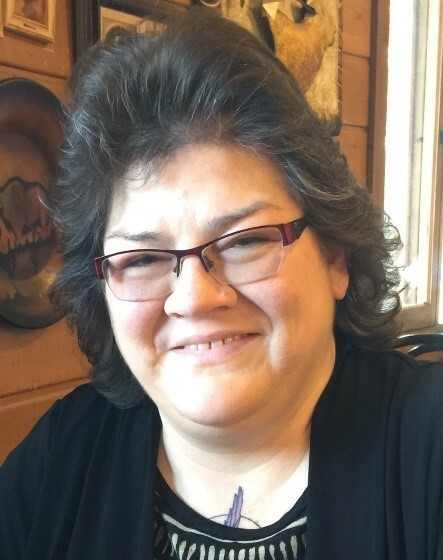 Kharma has been a member of MCC since she was 19 years old (more than half of her life) and has been a member of congregations in Oklahoma, Oregon, Pennsylvania, Virginia, and Florida. She is currently a member of Gentle Shepherd MCC in Tallahassee, Florida where her partner, Rev. Elder. Diane Fisher is the Pastor. 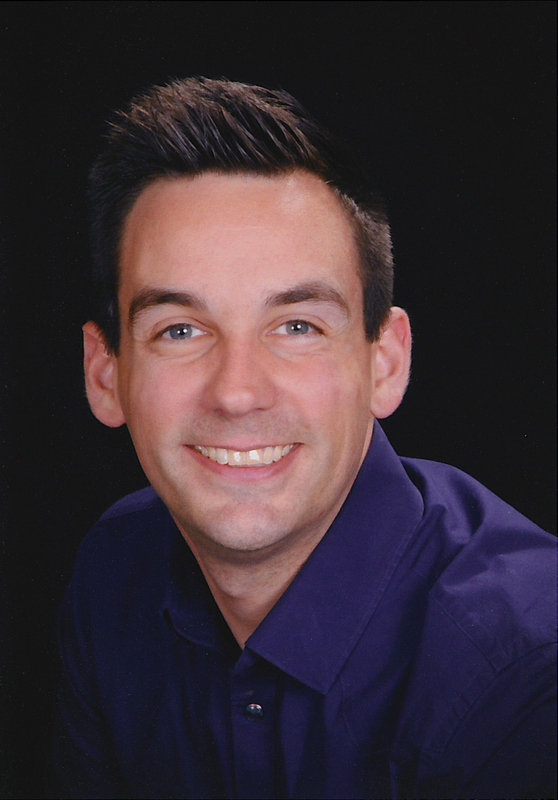 Craig Bartlett is the Interim Pastoral Leader of Open Doors Metropolitan Community Church (an Emerging Ministry of MCC) in Seoul, Republic of Korea. His main interests are in liturgy, preaching, and music. He is also ‘in Formation’ to be officially received into ministry in MCC. Rev. Sandra Bochonok, D.Min, M.Div, BSHSA, (RN) has worked as a bereavement counselor for the past 8 years and she offers a rich multidisciplinary perspective on grief. In 2012, she presented a Disenfranchised Grief Workshop at the Annual Washington State Hospice and Palliative Care Conference in Chelan, WA. She worked as a RN from 1976 – 1990 in a variety of clinical settings including three years in the USAF Nurse Corps. 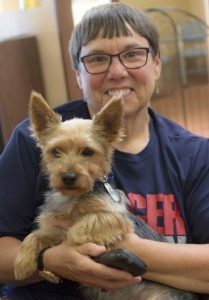 Sensing a call to ministry, she then earned a Masters of Divinity at Trinity Evangelical Divinity School and served as an active duty Navy Chaplain for 5 years. 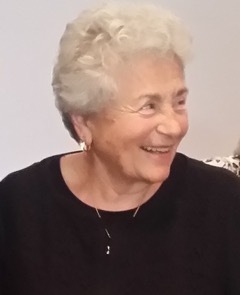 After leaving the United States Armed Services, Sandra earned her Doctor of Ministry degree at Wesley Seminary in Washington, D.C. Dr. Bochonok also has 4 units of Clinical Pastoral Education and studied Group Spiritual Formation at the Shalem Institute for Spiritual Formation in Bethesda, MD. Credentialed with MCC since 1997, she is retired from ordained ministry. When not working, she enjoys hiking, day sailing, and spending quality time with her spouse of 22 years. The Rev. 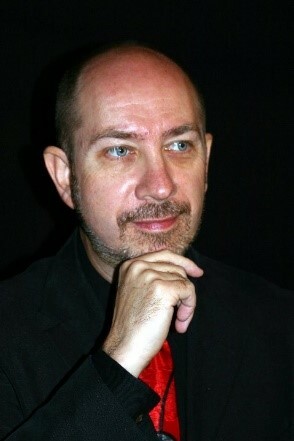 Victor H. Bracuto, is senior clergy of ICM Argentina. Founder of ICM Argentina in Buenos Aires (2012) and co-founder of two emerging churches ICM Argentina in Florencio Varela (2013) and Tigre (2014). 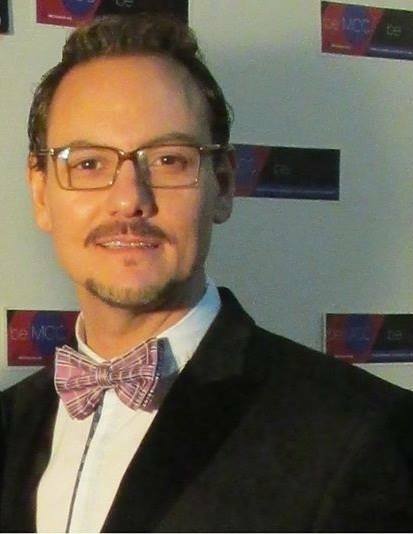 He is coordinator of the network of ICM Spanish South America. The Rev. Bracuto holds a Master of Theology (2000), of Social Work (2004) and a specialization in mediation and negotiation (2015). Currently, single, lives in Buenos Aires and works as National Director of Sexual Diversity in the Argentine government (Development and Social Promotion). Leader, motivator, coach, who believes in the cultural change from the faith and social sciences. For the last 30 years, Rev. Elder Lillie Brock has been speaking to audiences of all different kinds around the world. Her primary career focus has been on assisting individuals and organizations to move through the challenges of life and organizational changes. She worked as the corporate COO of a franchise seminar company and co-founded the Change Cycle Management Company dedicated to assisting organizations through times of change. After going into professional ministry in 2000, she was a Staff Pastor in a 2,000-member church and served as an Elder in the denomination for 10 years. She is an ordained minister in Metropolitan Community Churches and currently serves as the Pastor of Congregational Life at MCC of Greater St. Louis. Rev. Rachelle Brown leads the MCC Emerging Church program which is committed to the formation of new MCC churches around the world. The Rev. Elder. Pat Bumgardner is currently the Senior Pastor of Metropolitan Community Church of New York, where she has served in multiple capacities for over 30 years. Rev. 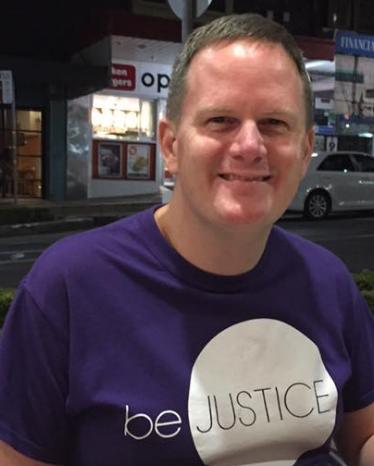 Pat is also the Executive Director of the Global Justice Institute, a ministry that supports the work of LGBTIQ and human rights activists around the Globe. Rev. 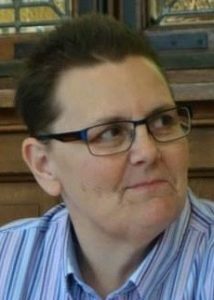 Pat also chairs the Metropolitan Community Church’s Public Policy Team and represents MCC on the Council for Global Equality. She has been an active and vocal proponent for LGBTQI rights as human rights, traveling, writing and speaking on behalf of MCC world-wide, addressing a range of social justice issues. The founder of The Sylvia Rivera Memorial Food Pantry at MCCNY and Sylvia’s Place, both housed at MCCNY, she has become a leading visionary in the quest of the Queer community to build coalitions and deal with hunger and homelessness, as well as homophobia and social prejudice. Named for the late civil rights leader, Sylvia’s Place serves as a New York City’s emergency shelter and drop in site dedicated to providing safe space for homeless LGBTQ youth. Educated in the Roman Catholic tradition, Rev. Pat has become a sought-after speaker and preacher across denominational divides. Her current focus involves work with activists in Asia, Latin and Ibero America, East Africa, the Caribbean and Canada. Rev. Pat has served as Grand Marshal of The NYC Pride Parade and been honored by groups and municipalities across the U.S. Rev. Pat lives in the West Village with her spouse of 30 years, Mary Jane Gibney, and their puppy, Isabella. Reverend Victoria L. Burson affectionately known as “Pastor V” is Lead Servant and Senior Pastor for Metropolitan Community Church of Baltimore (MCCB). Pastor Victoria L. Burson is a powerful preacher, engaging teacher, innovative leader, and inspiring speaker, empowerment/development coach. She has a deep passion for the people of God and believes that she is divinely positioned to make a difference. Her motto is: “Changed people change people.” Rev. Burson is married to Prophet Theresa Anding, they have an adult daughter Trachena Wallace who resides in Memphis Tennessee. 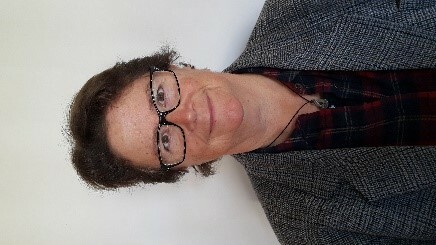 Dr. Alice Chapman is the Lay Delegate and a member of the Board at Northern Lights MCC in Newcastle upon Tyne, United Kingdom. Alice is an enthusiastic advocate of mental health and social justice. Rev. 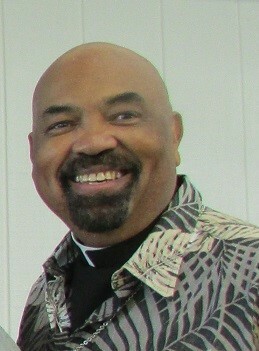 DeWayne L. Davis serves as senior pastor at All God’s Children MCC. He has expertise in social justice analysis, advocacy, and organizing and a passion for Christian education and preaching. He currently serves on the MCC Global Justice Institute’s Public Policy Team, representing the denomination’s public policy advocacy initiatives at the federal level. 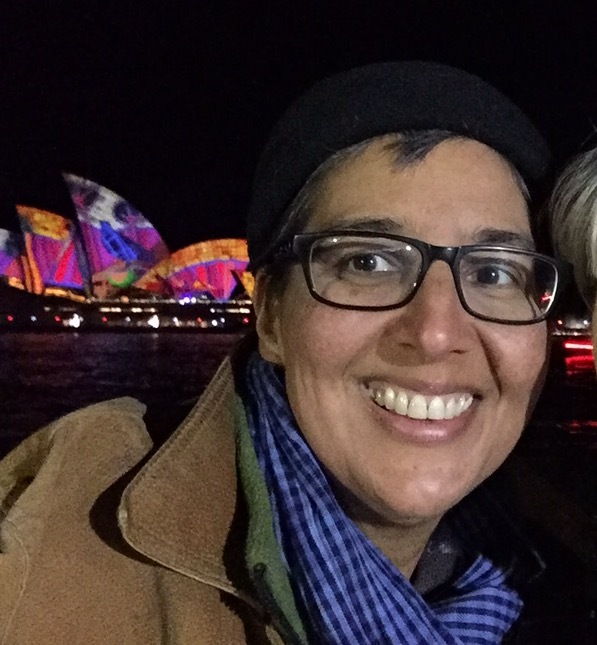 Sarah de Rooy is the Lay Delegate for MCC Sydney as well as a contemporary worship leader and a Board Member. 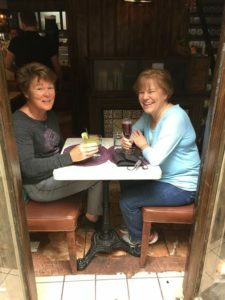 Sarah, along with her partner Lee, jointly help coordinate the annual Australasian Women’s Retreat (which is fabulous…just sayin’!) 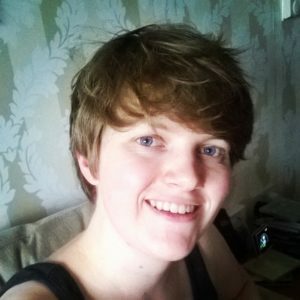 Sarah is passionate about music within the church and has a firm belief that all churches MUST offer a safe space to all. 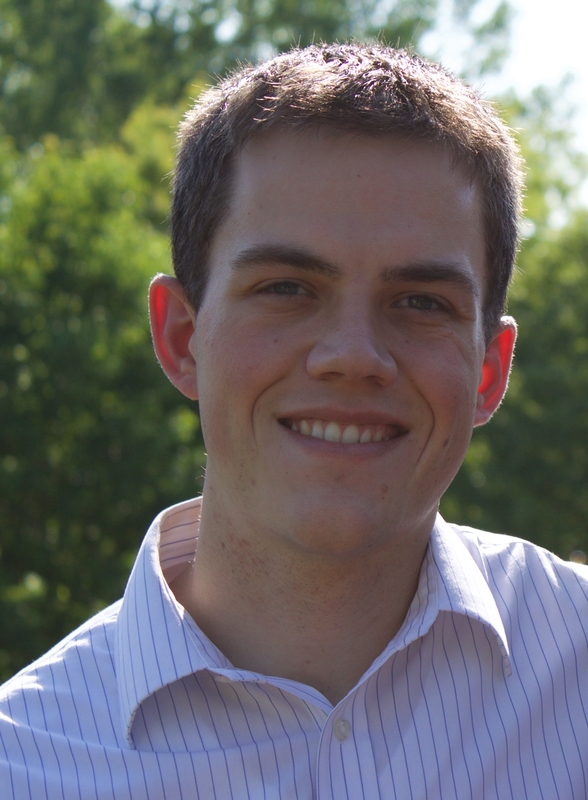 Pj Dwyer is the Project Lead for the I Am Project, a stewardship initiative at MCC Sydney. 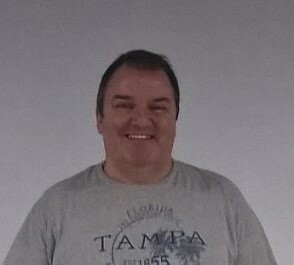 He has been a member of MCC Sydney since 2008 although his connection goes back to 2001. In addition to running this project, Pj leads worship and is the LEAD Coordinator for Australasia. In 2015 Pj was awarded the Kerry Brown Award for Distinguished Lay Leadership. Pj is currently completing his MBA and in his spare time likes to run, travel, spot planes and sing. 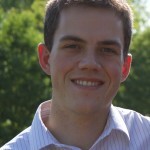 Jim East is the Lay Delegate of Trinity MCC of Gainesville FL in the US. He is totally blind and has earned a BA in Political Science and a Minor is Sociology. He completed a Master’s Degree in Rehabilitation and mental health counselling. Both degrees are from the University of Florida. He has worked for Walt Disney World providing quality assurance and has worked as a counselor for both the private and public sectors. Rev. Elder. Don Eastman is currently a member of Sunshine Cathedral MCC in Fort Lauderdale, Florida USA. For 24 years he served as an Elder. and officer of the MCC denomination in various roles including Treasurer and Vice Moderator. He retired from full-time service in 2007. He continues to serve as a coach and consultant to local MCC church leaders. 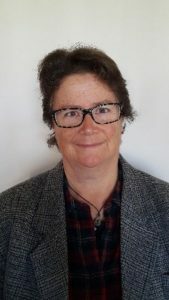 Janine Everall is a foundation member of Church in Progress MCC, an emerging church in New Zealand. She is a teacher and author of several children’s, teenage and adult books. Her latest poetry book “On the Way” has been published recently on Amazon. 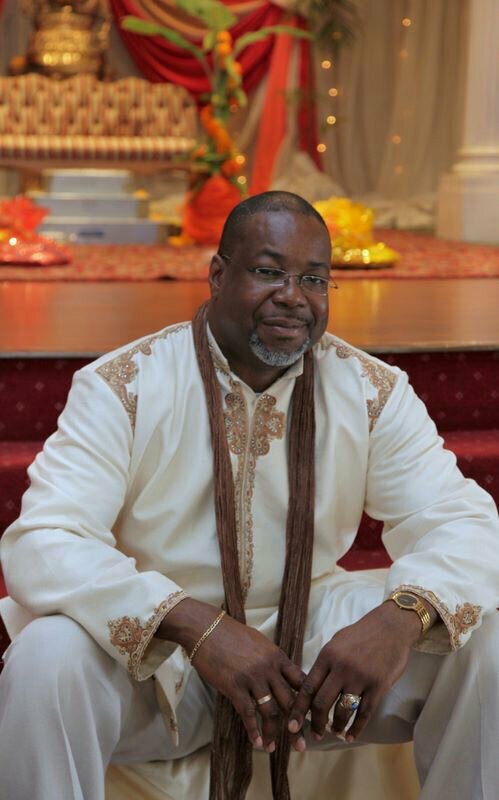 Reverend Shanon Ferguson is the senior pastor of MCC in North London, UK. 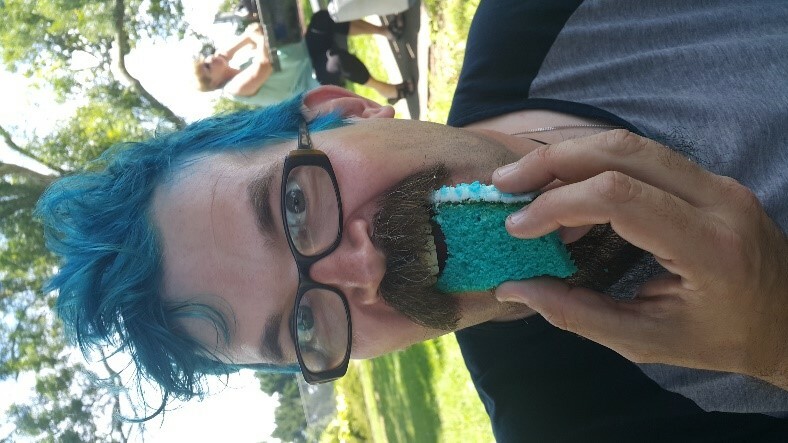 Shanon is completing a PhD researching the theology of non-binary gender. 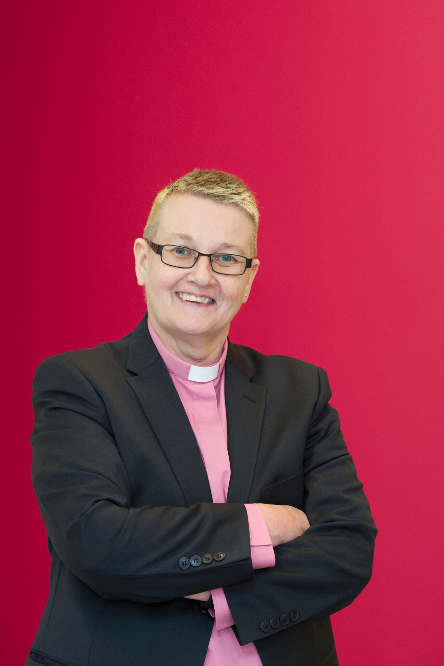 Reverend Shanon is passionate about supporting LGBTQI asylum seekers from Africa and making the church truly inclusive. Rev. MacArthur H. Flour noy, the Director for Faith Partnerships and Mobilization for the Human Rights Campaign. 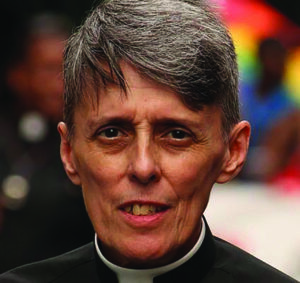 MacArthur served as the Faith Director for numerous Marriage Equality campaigns. and federal governments. 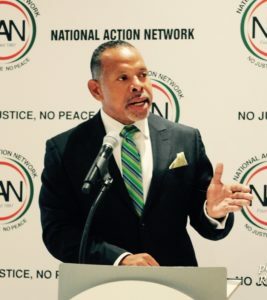 MacArthur serves as the Chairman for the National Action Network LGBT Alliance.Most recently, MacArthur has produced a short documentary entitled “Brave Spaces.” Brave Spaces is a new documentary that speaks to the necessity, vitality and principles to building diverse inclusive coalitions from a faith perspective. 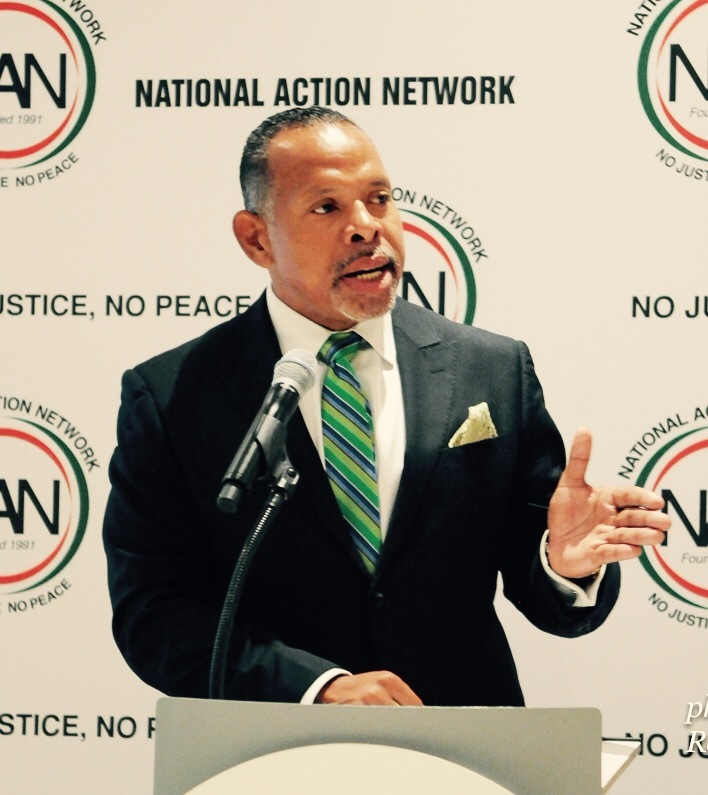 National Civil rights leaders, clergy and members of the LGBT communities give voice to the evolution of civil rights movement to become fully inclusion of LGBT communities. Brave Spaces also highlights the necessity to engage people who hold different perspective, yet it remains important to engage them to actively demonstrate that when there is room for intersectional partnerships, its critically important to do so. MacArthur holds a Master’s of Divinity from the Pacific School of Religion at the Graduate Theological Union. 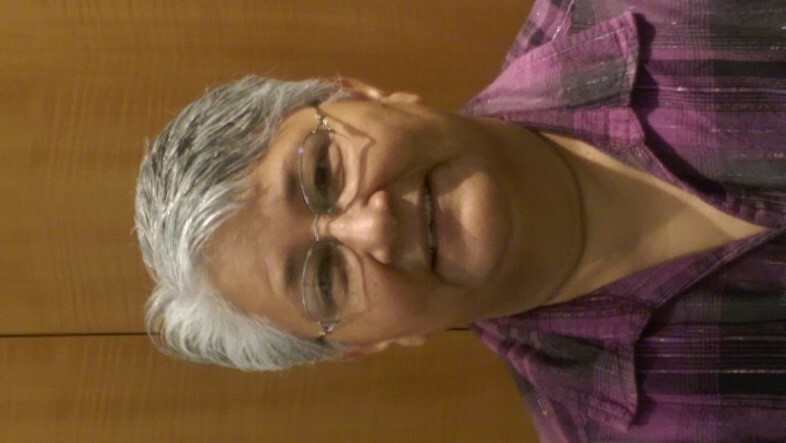 Velma Garcia serves as the Texas-New Mexico Network Team Leader. 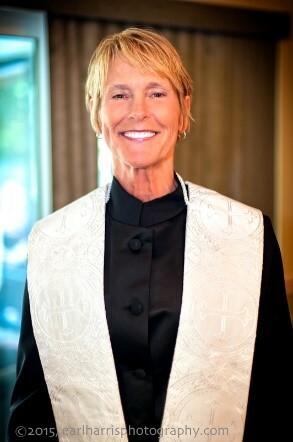 She has been a member of MCC Austin, Austin, TX, USA for 24 years since 1992. 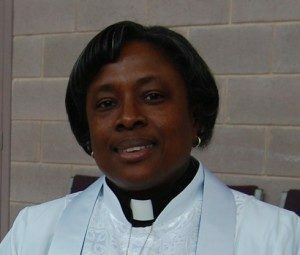 She currently serve as a Lay Delegate, Deacon, and a worship team member. She is a L.E.A.D. II graduate from 2013. She loves traveling all over the state of Texas having face to face time with folks at the local church level. Her meeting, connecting, caring, helping, and praying for folks has and continues to be her greatest joy! 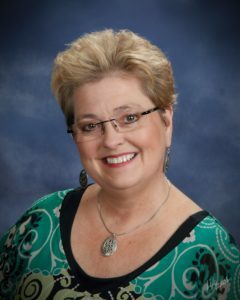 Darlene Garner has served as an Elder for MCC since 1993. Ordained in 1988, she has served as pastor of MCC congregations in Baltimore and Northern Virginia in the United States, interim pastor in Cape Town, South Africa, and as Clerk of MCC. 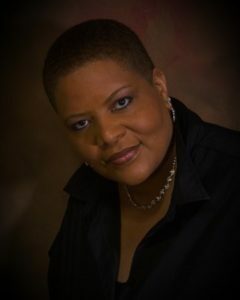 A founder of the U.S. National Coalition of Black Lesbians and Gays, she served on the Philadelphia Commission on Human Relations and is the convener of the MCC Conference for People of African Descent. Garner is currently the Director of the MCC Office of Emerging Ministries, which provides global leadership for the development of emerging churches and strengthening of MCC ministry around the world, local church governance, and MCC’s commitment to diversity and inclusion. She also works directly with MCC congregations in Asia, Australia, Europe, and New Zealand. The mother of four, grandmother of seven, and great-grandmother of 5, Rev. Garner lives with her wife the Rev. Candy Holmes and their canine child Joey in Maryland and Florida. For Jochen Gewecke MCC is an international experience. He visited many MCCs around the world, found new friends, and served in different ministries. He is the lay delegate of his local church and leader of the blessing team, is Network leader, served in the Moderator’s International Task Force and the Moderator’s Transition Team. As a visual artist he created price winning exhibitions. With his interreligious art project “Come together!” he brings pictures of mosques, churches and synagogues into the respective other place, to grow knowledge and understanding. In his free time he loves adventurous eating and all things bright and beautiful. 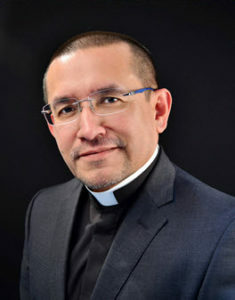 Reverend Elder Héctor Gutiérrez; Guadalajara, Jalisco (Mexico), has been a member of MCC since 2002. He has served as the Interim Pastor at ICM (MCC) Casa de Luz, Monterrey, Mexico; and as the Church Development Officer in Latin America. Reverend Gutiérrez has spent most of his career as a professor at universities and seminaries in Mexico. He provides pastoral support, wisdom, and advice for MCC groups, missions and churches in Iberoamerica. He also conducts workshops on a variety of topics for MCC’s ministry in Iberoamerica and beyond.Reverend Gutiérrez’s pastoral presence and open spirit help him not only to hear but empathize with marginalized sisters and brothers across Iberoamerica. 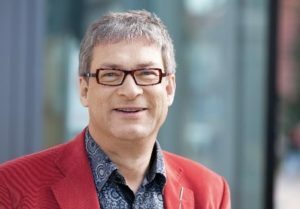 His ability to communicate complex theological concepts and God’s unconditional love has allowed him to rapidly develop new groups in different countries. Rev. Dr. Karl Hand; Leichhardt, New South Wales (Australia), is an ordained minister in Metropolitan Community Church, and the founding pastor of Crave MCC in Sydney Australia. Karl has an evangelical theology, a pentecostal spirituality, and a liberationist hermeneutic. He enjoys provocative and playful readings of the scripture which trigger spiritual transformation and cognitive growth. He is passionate about social transformation, and is the co-convenor of Community Action Against Homophobia, an activist group which campaigns for the rights of the LGBTI community in Australia. 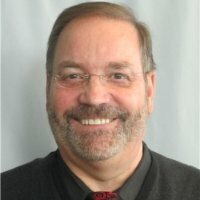 He has taught Exegesis and Greek courses at UTC as well as Australian Catholic University, and the University of Newcastle. 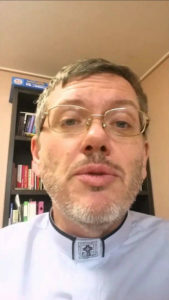 He holds two masters degrees in theology and philosophy, and has completed his PhD through Charles Sturt University, which was about the source history of the gospel of Luke. Rev. 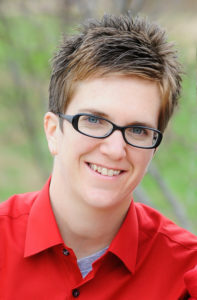 Lisa Heilig is, at present, a Doctor of Ministry student at Columbia Theological Seminary in the Gospel, Culture, and Transformation of the Church track, having received a Master of Divinity from Candler School of Theology at Emory University in 1995. Lisa is the Resource Development Specialist for MCC. She works through the Office of Church Life and Health to provide resources to strengthen and support local congregations to be vital and vibrant as they live in and share the unconditional love and grace of God. Ordained in 2001 in MCC, Lisa has served in a number of churches in Tennessee, Georgia, Florida, and Alabama, with particular gifts in assisting congregations through times of transition and with growth in organizational development through intentional outreach. 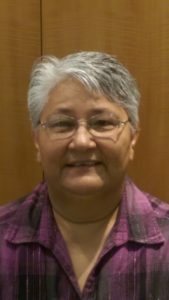 In addition to parish ministry, she also has over 20 years experience in social service and non-profit management, directing programs for persons with disabilities and their families. Her current areas of study and experience have focused on transformational leadership in the 21st century that creates, sustains, and renews authentic and inclusive spiritual communities. Rev. Katie Hotze-Wilton started attending MCC of Greater St. Louis in 2003, and within a few years, began working toward ordination. She graduated from seminary in 2011 and was ordained in 2013. She worked with Dr. Marcia McFee at the Worship Design Studio and has 8 years of worship planning experience in family- and program-sized churches. Katie has participated in the last three General Conferences, serving in roles from camera operator to technical director to member of the worship planning team. She makes her home in St. Louis with her wife Jenny and her four-year- old son Owen, where she is grateful for the opportunity to serve as the Pastor of Congregational Care and Worship at MCC of Greater St. Louis. She enjoys being part of a creative and dynamic team. Rev. Elder. Dwayne Johnson is Senior Pastor of the Metropolitan Community Church of Washington, DC. , USA. Dwayne has a passion for outreach, justice and equality that is grounded in spiritual development. His ecumenical work includes serving with the Coalition for Mutual Respect from 1996-2009, including a 2006 peace mission to Israel with Muslim, Jewish and Christian educators and clergy. Currently he serves by mayoral appointment on the Mayor’s Interfaith Council in Washington, DC, USA. In January 2009 he became a member of the Academy for Spiritual Formation, studying with Grace Imathiu, Margaret Guenther, Glenn Hinson and other leaders in the Spiritual Formation movement. 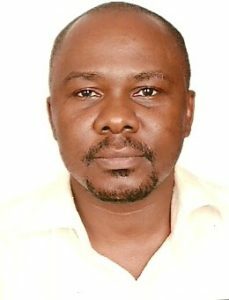 Julius Kaggwa is the leader of the Agape Reconciliation Ministries (ARM) – an emerging group in Uganda that shares scripture to support our stand against religious violence and extremism. ARM is a voice for the inclusive, unconditional love, symbolic of the nature of God. And we use the authority of scripture to reduce fear, self-doubt, and unfounded interpretations of scripture, which have caused many painful religious divisions. Julius is also the Executive Director of SIPD Uganda, an intersex rights initiative advocating for the health and rights of intersex and gender nonconforming children and people in Uganda and the East African region. 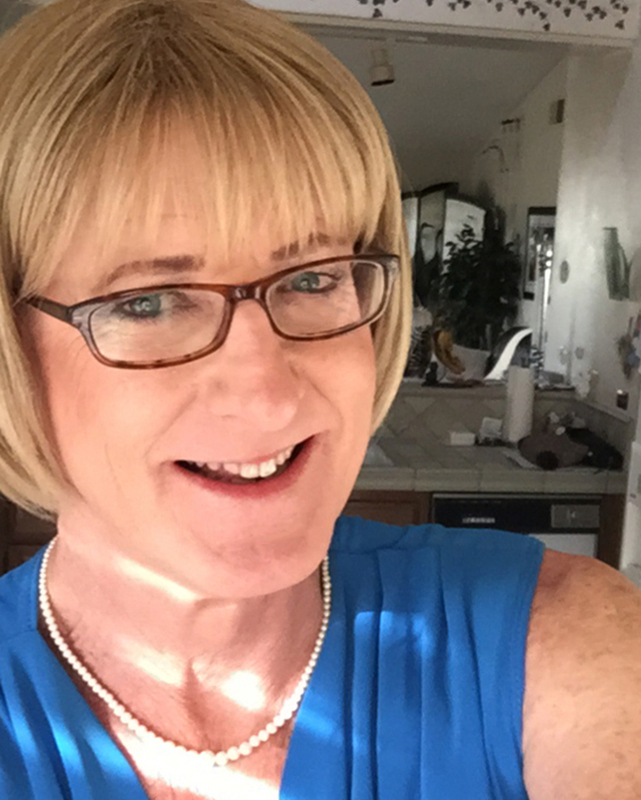 Beth Kind is a transgender woman from San Diego, California and represents Metropolitan Community Church, San Diego as a Lay Delegate. As part of her involvement with MCC, she is the co-founder and current group leader of Trans* Spiritual Connection, a monthly gathering open to all, that explores a wide variety of topics that examine the intersection of spirituality and the trans experience. She is also the co-founder and an active participant in a jail ministry program with the San Diego County Sheriff’s Department providing religious services (via MCC) and visitation to MTF trans inmates twice monthly that very recently has been opened up to all inmates at the male detention facility. 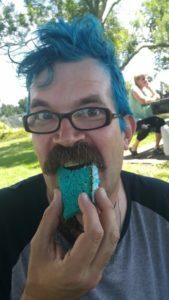 As a member of the local chapter of The Human Rights Campaign (HRC) Steering Committee, Beth is the Liaison for Transgender Action in the community. The San Diego region has numerous trans oriented organizations, including all local colleges, and Beth represents MCC &amp; HRC as a member of The Trans/GNC Community Council that meets monthly to network representatives from these diverse groups. As her “day-job”, she is the CEO of a local biotech company primarily engaged in contract research and safety testing to support new medical products in clinical development. In her free time, you will find Beth in the kitchen, exploring new recipes, relaxing in the garden, or spending time with friends. Beth has three adult children, all of whom are involved in community outreach. Rev. William Knight serves a small but committed community on the Big Island of Hawaii. His goal and the goal of Open Arms is to welcome “All of God’s Children with Aloha,” the very Breath of Life. Rev. William celebrates connection and relationship with the incredible variety, diversity and complexity of all those that seek a path to God’s Goodness and Grace. A core of dedicated members and friends are working to construct a permanent facility that will allow for even more outreach to our community. Rev. Dan Koeshall, MCC San Diego’s (The Met®) Senior Pastor since 2008, holds a Master’s Degree from Fuller Theological Seminary. He was ordained with the Assemblies of God, becoming credentialed in MCC in 1999. His varied background includes Music Director, Worship Coordinator and Associate Pastor. 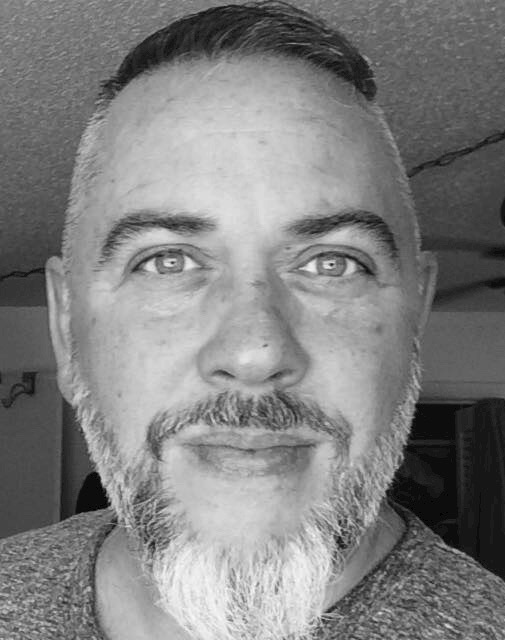 In the San Diego community he serves on both the Sheriff’s and Mayor’s LGBT Advisory Boards, leads a twice-monthly service at the county jail, and writes a column in the local LGBT Weekly. Pastor Dan is an active “hands-on” leader with a passion for worship, prayer, outreach, healthy communication, and sharing God’s inclusive love. Rev. 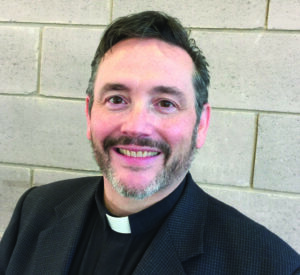 Kurt Krieger is currently serving as the Clergy Well-being Coordinator for MCC. 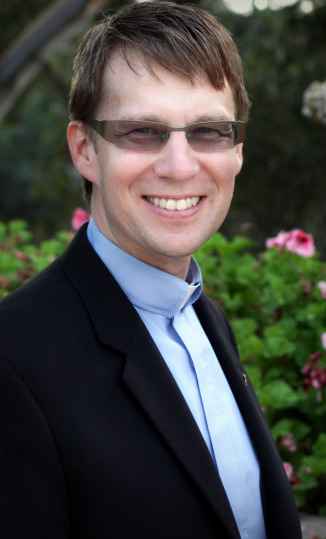 Kurt coordinates the Clergy Well-being Coaches which includes himself as a coach, presents seminars on Well-being by Webinar and Skype and coordinates the Clergy Well-being Retreats for the OFLD. Kurt is also completing unit 5 of his Chaplain Residency while serving in this role. His Quality Improvement Study and Presentation is entitled “Unresolved Shame in Caregivers: Motivation or Hinderance?” and will soon invite MCC clergy to participate in the discussion. Kurt has served MCC in a variety of roles including Senior Settled Pastor, Associate Pastor of Administration, Staff Clergy at Spirit of Hope MCC Kansas City, USA as well as serving on various denominational/regional roles including coordinating MCC’s response to Hurricane Katrina. Elder. Prof. Nancy Maxwell holds dual membership at the Church of the Trinity MCC in Sarasota, FL, USA and MCC of Topeka, Topeka, KS, USA. She is obtaining a certificate in spiritual direction from the Columbia Theological Seminary. The gifts she brings to the role of Elder. include pastoral care, spiritual discernment, teaching/facilitating and administration. Shelly Morris has been MCC Toronto’s Executive Director for 5 years. Shelly served on the Board of Directors for 3 years before joining the staff team. She has an undergraduate degree in Finance and an MBA in Strategic Planning. As a certified project manager, process engineer and people change management practitioner, Shelly has dedicated her professional life to the field of organizational transition. Rev. 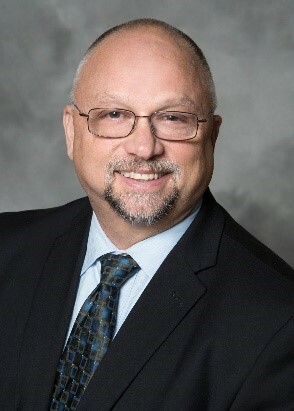 Keith Mozingo, Pastor of MCC of Baton Rouge (Baton Rouge, Louisiana, USA), has served as clergy in MCC for 16 years and as Network Leader for six years. His passion for MCC worship in Mississippi spured his and his church’s direct involvement in supporting Joshua Generation MCC in Hattiesburg. 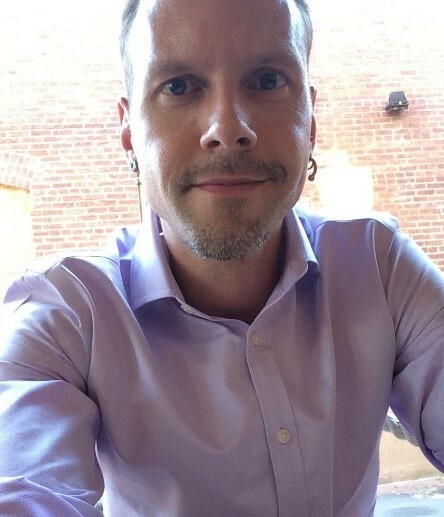 He has been a leader connecting the many lgbt groups in Baton Rouge, serving on the Baton Rouge Pride Fest team, and becoming affectionately known in the Baton Rouge community as “Pastor Keith. Rev. Wes Mullins is in his 11 th year of ordained ministry in MCC. Wes has served in a wide variety of churches in MCC. He is a true progressive and yet he is passionate about trying to marry the best of the evangelical and progressive church traditions. Specifically, this means doing social justice and spiritual formation of the individual and family. Wes believes that this will position his congregation to be a central part of a vibrant future in the fast-approaching post-evangelical world. As one part of his vision for the nature of the future church, Wes practices a highly-collaborative, team-based model of church leadership. He serves as the Senior Pastor at MCC of Greater St. Louis where he has assembled a “Dream Team” of co-laborers in the ministry. He is also celebrating nearly seven years with his husband and best friend, Kevin Mullins. Dr. Jonelle Neighbor has served in many roles with MCC over the last 36 years. She is a member of Pikes Peak MCC in Colorado Springs, CO, USA where she co-facilitates Creating a Life that Matters and provides professional resourcing as a Licensed Psychologist to the church’s Congregational Care Team. Tarja Pyykkö is pastoring Elävä vesi MCC, an emerging church in Helsinki, Finland ~ Living Water MCC in Helsinki. Tarja loves to sing and play music and also likes to learn more about the Bible and to see how God is changing us. Tarja is a recipient of a Be A Gem scholarship. Andrew Ramage first came to MCC Brighton in 2011 when he gave my Daughter a lift to a worship service and he became hooked. During that first service Andrew met the lady that is now his wife. People describe him as an unconventional Christian, which he think suits him. Andrew calls himself a Christian because he follows the teachings and ideals of Jesus Christ but has his own beliefs and theology. He was elected as the Leader of MCC Brighton in August 2015 and is enjoying the challenges of this new role. When not in church or volunteering in the community he can be found riding motorbike or playing Xbox One. 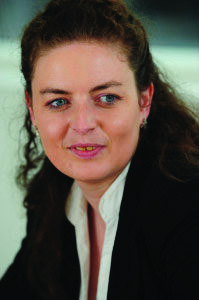 Sarah Jane Ramage is the vice chair of the governing board. She was elected to the governing board in 2013 and has served on the finance, governance and assessments committees. Prior to the Governing Board she served on the international task force 2011-2012. She is a member of MCC Brighton in the United Kingdom where she has served on the board and in various leadership positions since 2003, and is now enjoying a rest from formal leadership as her husband Andrew leads the church. She is proud to embrace the B/P of the LGBTQIA whatever community and loves the rich diversity of MCC around the world. In her secular life she is an accountant working in internal risk for Deloitte in the UK. Lewis Reay is a member of Our Tribe, a joint ministry of MCC and Augustine United Church, an aligned organisation with MCC. Lewis is a poet and artist. He is a gay transman and lives in Edinburgh, UK with his husband and their border terrier. Bryce E. Rich; Chicago, Illinois (USA), is a PhD Candidate in Theology at The University of Chicago Divinity School, where his research focuses on the intersection of Eastern Orthodoxy and queer theory. He received his Master of Arts in Religion from Lancaster Theological Seminary, in Lancaster, PA, and his Bachelor of Arts in Russian & Eastern Studies from the University of Kentucky. His other academic interests include liturgical theology, theological anthropology, mimetic theory, and the uses of technology in education and worship. Before concentrating on his religious training, Bryce worked for a US nonprofit in Russia, living in Moscow and Siberia. His spiritual journey began in the Southern Baptist church, but has included time in the Charismatic, Episcopal and Mennonite traditions, as well as membership with MCC congregations and finally reception into the Eastern Orthodox Church. 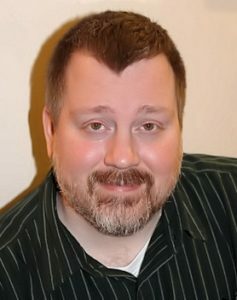 Bryce’s academic website can be found at https://www.brycerich.com. Rev. Dr. Axel Schwaigert; Stuttgart, Baden-Württemberg (Germany), received his Diploma in Evangelisch Theologie (Diploma in Protestant Theology) from the School of Theological Studies at Tubingen (Germany) and studied inter-religious dialogue at Temple University in Philadelphia, PA. 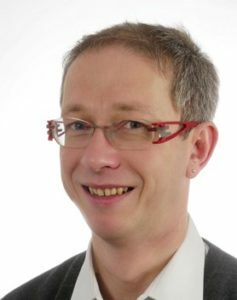 He began his pastoral training in 1998 at MCC Bournemouth. In 2000 he launched the new Salz der Erde MCC Stuttgart. 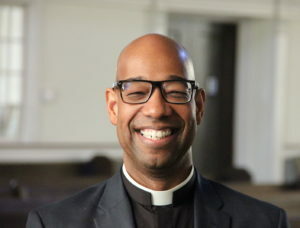 After 10 years of building this new congregation in surroundings not familiar with independent churches, Axel went on to earn his Doctor of Ministry degree at Episcopal Divinity School in Cambridge, MA. 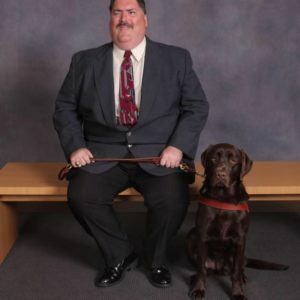 In his secular life, Axel works as a funeral director. Rev. Scottie Shelton, MCC Redwood Empire, Guerneville, CA USA, began her MCC journey in MCC Dallas in 1975. In 1979 she and her partner moved to Abilene Texas where they founded Exodus MCC. In 1982 Rev. Scottie entered the student clergy at MCC Austin. In 1984 she became its Assistant Pastor. In 1988 – 1989 Rev. Scottie served as the intentional interim. In 1990, Rev. Scottie took an extended sabbatical from ministry. 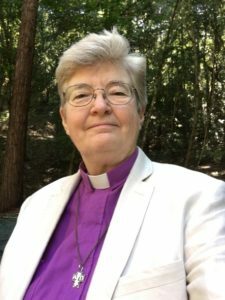 She came to MCC Redwood Empire in 2004 in Guerneville, CA., serving as lay delegate from 2008 – 2013. Later in 2013, she started the work of reentering ministry, studying at Pacific School of Religion in Berkeley, CA. Rev. Scottie is currently clergy on staff at MCCRE where serves as its Worship Coordinator. Rev. Elder. Dr. Candace R. Shultis is the Pastor of King of Peace MCC in St. Petersburg FL USA. She loves people in all the ways they show up and has a passion for the growth of churches and people. She and her partner of 23 years, Barbara, also enjoy the company of their two dachshunds: Wendy, and Mister Redd (Really Extraordinary Dachshund Dog). Cate Stacer-Bransfield, has been a member of King Of Peace, in St. Petersburg, Florida, USA for over twenty years. Early on se served as a Deacon and now serves on the lay ministry team, os often called upon to do readings, and assists with communion. She has also served as lay Delegate for King of Peace in the past. Rev. Shirley Strader, Volunteer Clergy on staff at Joy MCC in Orlando, Florida. She received her MDiv in 2010 and has been ordained since 2012. She currently is in full time ministry as a Hospice Chaplain with Vitas Healthcare. She has been a member of Joy MCC since 1999. Rev. Pressley Sutherland serves as MCC’s Associate Director of Church Life and Health. He was ordained in 1998 and has worked globally in local and denominational ministries and human rights initiatives. He recently served as an Interim Pastor with MCC of Tampa and MCC Greater Saint Louis receiving the Ed Paul Award for Excellence in Transitional Ministry. Before returning to the States, he was the OFLD Coordinator for Western Europe and mentored students in the USA, UK, Germany, South Africa, Nigeria, France, and Uganda. 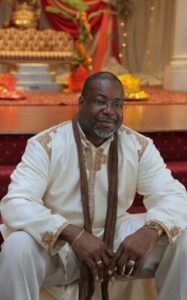 He served as an Interim Pastor with Northern Lights MCC, Newcastle, UK; Senior Pastor with Good Hope MCC, Cape Town, South Africa and MCC North London, UK; and Assistant Pastor with MCC New York, USA. A native Appalachian from Virginia, Pressley has degrees from Union Theological Seminary in NYC (M.Div.) and the University of Cincinnati Conservatory of Music (BFA: Musical Theatre). Rev. Charles Tigard has served the MCC movement for 17 years as lay leader and pastor. He has a passion for equipping lay leadership in the life of spiritual community. Previous to moving to Sarasota, Charles served Metropolitan Community Church congregations in San Francisco, California, Key West, Florida and Harrisburg, Pennsylvania. Charles has served Church of the Trinity MCC in Sarasota for 6 years as Senior Pastor. Rev. 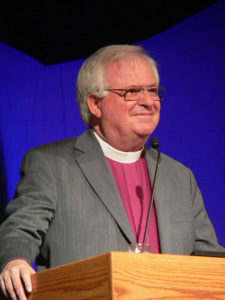 Tigard served as a denominational staff member in West Hollywood, California prior to his ordination. Currently, Rev. Tigard serves as chair of the Gulf Coast Affirming Interfaith Network (GAIN) a coalition of LGBT affirming spiritual communities on Florida’s west coast. Carole Weissman was born in Bronx, NY to an Italian/Russian Jewish family (predominantly Italian in upbringing). She was raised in the Catholic faith and practiced such until she was about 16. Always a believer and possessed of a strong faith her spiritual quest was celebrated as she walked the beaches of Long Island, NY. Carole received a Bachelor of Science degree from CW Post College, Long Island University with 2 majors, one in biology (genetics) and the second in literature. Her goal at the time was research. While exploring job opportunities, she realized she needed more education and when the opportunity to teach and obtain a Masters degree presented itself she jumped. Carole got hooked on teaching elementary school and her post graduate work was in Education Administration. She found MCC through a friend and after attending a year joined Church of the Trinity MCC in Sarasota. There she found a calling to volunteer and become more involved in the church. She became the Volunteer Coordinator in 2004. When she transferred membership to SunCoast Cathedral MCC in 2010, she fulfilled the same position, as well as becoming an Eucharistic minister. While at SunCoast Carole and her partner lead retreats and an adult Bible Boot Camp. She has attended many Network conferences, am a LEAD candidate, attended a Leadership Mentoring Retreat, CLM and took part in many other Spiritual Growth opportunities. After moving in 2015 to Sanibel Island, she attended and became a member at St.John The Apostle MCC, in Fort Meyers. Rev. Mona West earned a Ph.D. in Hebrew Bible/Old Testament from Southern Seminary in Louisville, KY and has taught biblical studies at several colleges, universities and seminaries throughout the United States. She also holds a Certificate in Spiritual Formation from Columbia Seminary in Decatur, GA. Originally ordained in the Southern Baptist denomination in 1987, Rev. 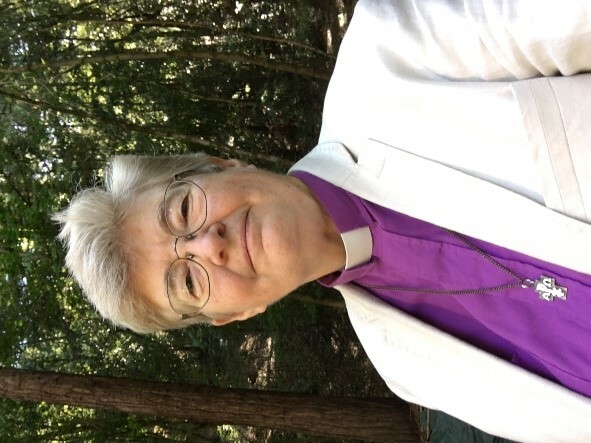 West transferred her ordination credentials to Metropolitan Community Church in 1992 and served as the Academic Dean for Samaritan Institute, the school that trained clergy for MCC. She has also held several pastoral positions in MCC, including the 3000 member Cathedral of Hope in Dallas, TX. Currently she is the Director of Formation and Leadership Development for Metropolitan Community Churches and was affirmed as an Elder. in MCC in 2012. 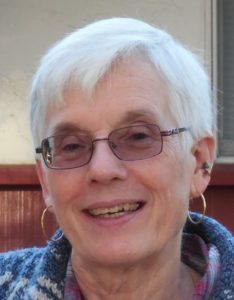 She writes and speaks about spirituality and queer biblical studies and is a contributing editor of three books: Take Back the Word: A Queer Reading of the Bible, Pilgrim Press, The Queer Bible Commentary, SCM Press and Queering Christianity: Finding a Place at the Table for LGBTQI Christians, Praeger Press. Dr. David Williams, M.D., M.P.H., was born in Kingston, Jamaica where he completed his primary and secondary school education. Upon immigrating to the United States he completed his undergraduate studies in biology/biochemical engineering. Since graduating from medical school he has worked as an emergency/trauma medicine physician and surgeon in the US and several overseas locales as well as a project/program director in employee health and safety for a number of major telecom equipment manufacturers and providers. Dr. Williams has more than 25 years of medical and engineering experience. He currently serves on the boards of the MCC Christ the Liberator and the New Jersey AIDS Partnership. 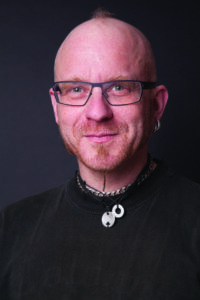 For the past three years Dr. Williams has served as a member of MCC’s HIV/AIDS Advisory Council and currently serves as its Program Officer, as well as coordinator for MCC’s Health & Wellness Working group. Laticia Williams was born and raised in Sarasota, Florida. She is the mother of two sons, and grandmother of three. She has been employed by Sarasota County School District for the last twenty­ eight years. Most recently as a Media Paraprofessional at Emma E. Booker Elementary School. Her history at the Church of the Trinity(COTT) began about eight years ago. She began her involvement by volunteering at the church. She volunteered in hospitality, participated in educational classes and book studies, became a lector and was honored to be chosen for a supportive role on the Strategic Planning Team. 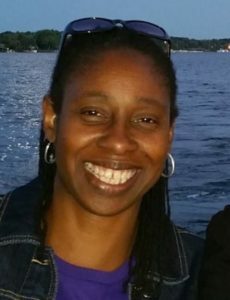 Continuing on her journey lead her to the extremely enlightening “Creating a Life That Matters Course.” This course inspired Laticia to apply and complete the Laity Empowered for Active Discipleship (LEAD) Certificate Program through UFMCC. Her most recent educational experience was receiving the certificate of completion in the MCC Emerging Church Development Training. she served on the Church of the Trinity MCC Board for the past two years. One of her greatest passions is to contribute to the growth in diversity of the Church of the Trinity through as many opportunities as possible. One of the programs to encourage our growth is through our Community Outreach Program, of which she is currently the Volunteer Coordinator. Her philosophy of existence is to help others and to surround herself with others who share my sentiment. She tries to lead others through words and deeds. She always keep in mind words and actions are powerful examples to others. 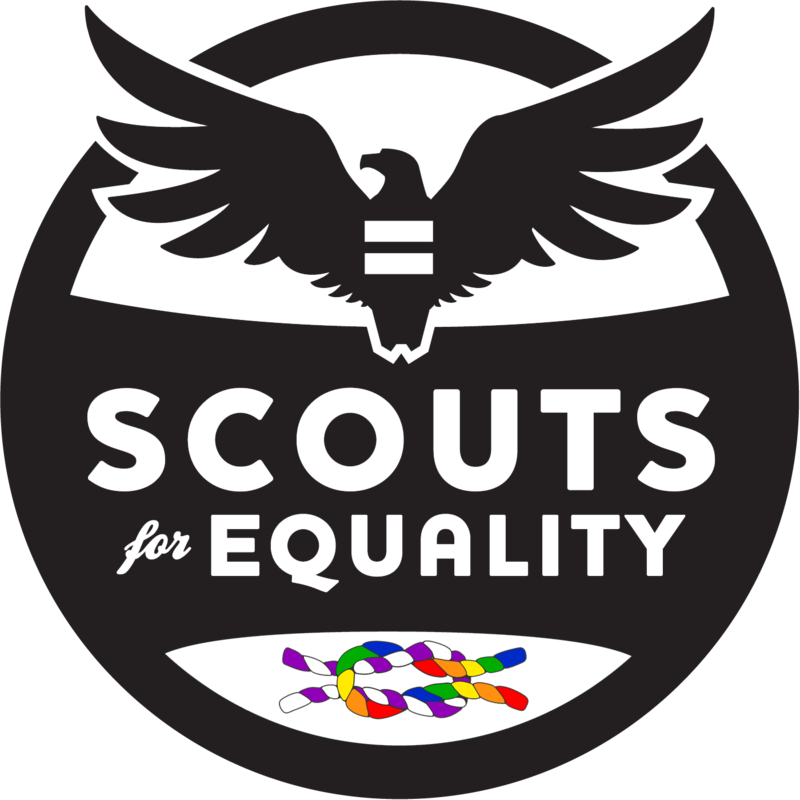 Justin Wilson is the Executive Director of Scouts for Equality, the organization dedicated to making the Boy Scouts of America a more inclusive and welcoming organization for all families. He’s a proud Eagl e Scout and a resident of Boulder, Colorado. 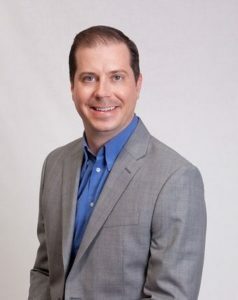 Justin has previously held positions within the Boy Scouts, serving as a District Executive and Camp Director for the Northeast Iowa Council from 2007 – 2011. He is also a military veteran, having served six years in the US Marine Corps Reserve, from which he was Honorably Discharged as a Sergeant after a deployment to Iraq. Justin is a 2006 graduate of the University of Notre Dame, where he earned a BA in Psychology with honors. In his spare time, Justin volunteers with refugee youth in downtown Denver, enjoys backpacking and photography, and is an advocate for peace and equality. 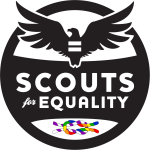 You can contact Justin at jpw@scoutsforequality.org. Alan Worman is married to the Rev. Emily Worman. They are two of the Church in Progress MCC team from Auckland, New Zealand. He is all about enabling people to explore and question what it is to be Christian in the world and how it looks in action. 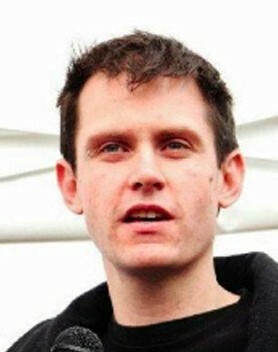 Recently he found himself in the small team that has started a protest movement ‘Park Up For Homes’. They set up protests all over NZ, people sleep in their cars overnight to send a message to policy makers that everyone deserves a home. He does all this as well as fulfilling his duties as the ‘vicar’s wife’. Thanks to ‘Be a Gem’ for partly funding Alan.